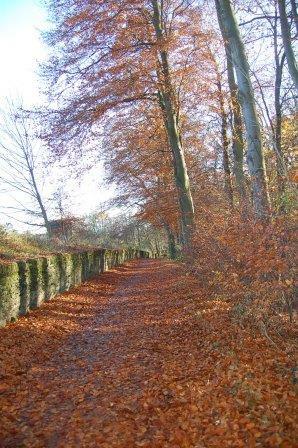 This is an easy walk next to the village of cutthorpe near chesterfield Derbyshire. It’s a great walk with the children and dogs. 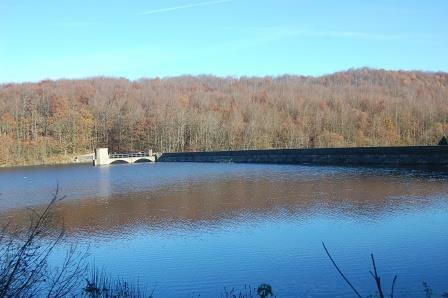 Do remember however that the upper reservoir is a nature reserve and dogs should be kept on their leads. As you travel out of Chesterfield on the Newbold road (B6051) or the Dunston road (B6050) from Whittington moor roundabout you’ll arrive at four lanes end. Turn left for Cutthorpe and continue through the village until you see the sign on the left (a seven Trent Water sign) for Linacre Reservoirs. Follow this road carefully as it’s not the widest until you reach the first car park on the left or continue down the road and you’ll find another car park on the right closer to the reservoirs – there’s usually a Fredericks ice cream van on fine days which is always good for a reward when you’ve finished. 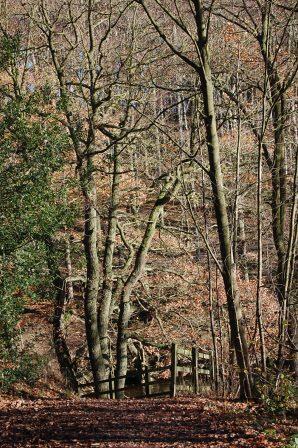 Start/Parking linacre Car parks grid reference 337727 Ordnance survey map OL24 and Sat Nav post code S42 7JW. Summary: This is a very easy walk around 3 reservoirs. The walk is as long as you want it to be with the addition of each area. I walk here a lot with my family and we usually take about 2 hours. We do stop and look at the wild life and collect blackberries if they’re in season. 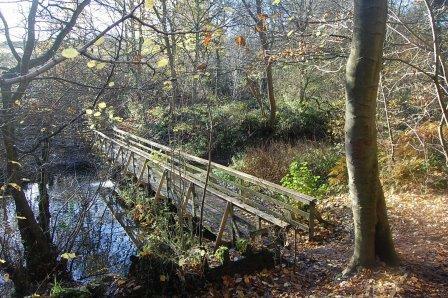 Cross bridge and follow path up slope to gap in fence on right. Enjoy an ice cream if the Fredericks Ice cream van is there. 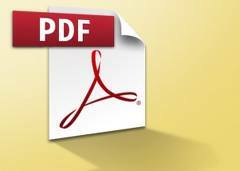 There is a more detailed summary below and a PDF for you to save. One of my favourite (Gentle) walks in the Peak district. 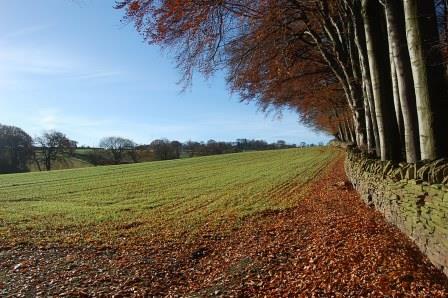 You could start this walk at around 10am and have lunch and a pint in one of the great pubs in the area. 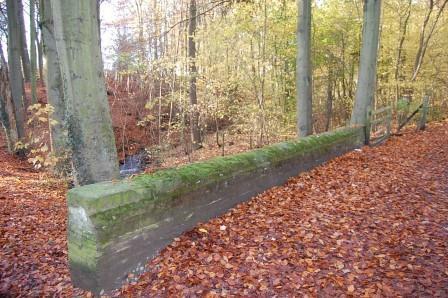 Or follow some of the more secluded paths and enjoy a pic-nic in the woods. 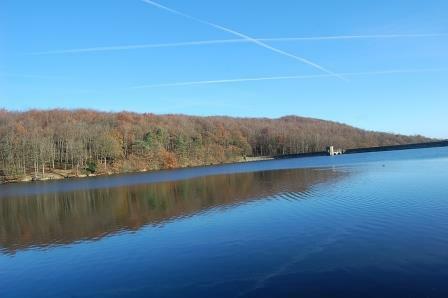 The great thing about walking around the Linacre reservoirs is that there so many different routes to take. The following walk is a good one. 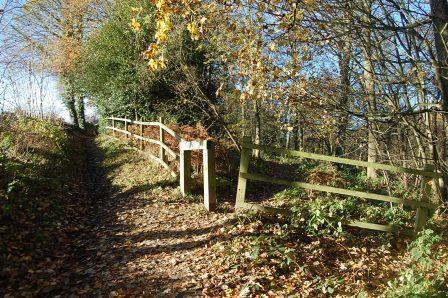 It doesn’t matter which car park you have used walk downhill on the road you arrived on and pass the woodland building. There is a toilet here just in case. Follow this path until you come to a bridge and follow the path to the right, uphill after the bridge. 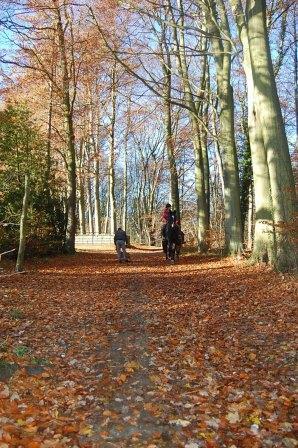 The last time we walked this way 2 riders on horseback came down the track which was great to see. At the top of the slope you come to a gate. If it’s a clear day, this view makes for a great photo. You’ll notice at the third reservoir that it is a nature reserve so please respect the area. On your way around try to notice all the wood carvings that have been done – The owl house, the old man – to name two. On your way back pass the picnic tables and the middle reservoir. You’ll come to steps on the left which take you back to the car park. On a good day Mr Fredericks usually has one of his ice cream vans parked there – always a hit with the kids. 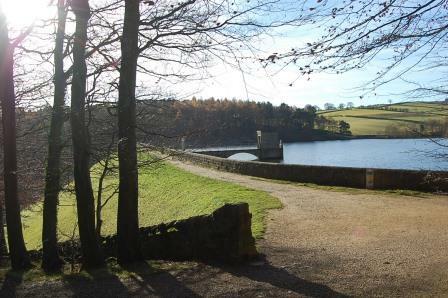 A good time to the linacre reservoir walk is late April and May when you will see more bluebells than you thought possible.